Car Starters - Aidrow Installations Ltd.
Are you tired of finding yourself out of range when you really need to warm up or cool down your car before getting in? 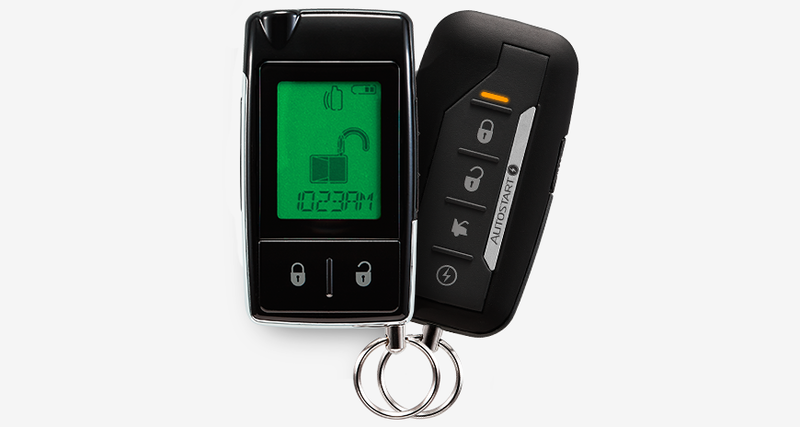 Aidrow Installations Ltd has been installing remote control car starters for more than two decades, and is proud to boast the respect gained from our customers. We have worked on many styles and brands of vehicles over the yearís from big rigs to motorhomes and everything in between. The phenomenal growth Aidrow Installations has experienced over the years is most, attributable to our commitment to innovation, quality and customer service. 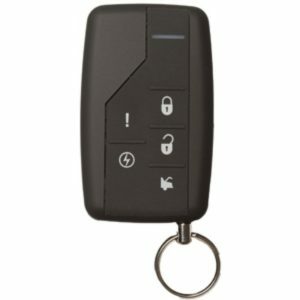 Whether you are looking for a 1-way entry level remote control car starter or a full-featured 2-way paging remote control car starter system, Aidrow Installations has the system that is just right for your specific needs, including ultimate protection against vehicle theft with a state-of-the-art alarm system. We have remote starters with keyless entry that will work with both automatic and manual transmission. This is a durable built unit designed to perform well with our Canadian harsh winters.